You have rights -exercise them! 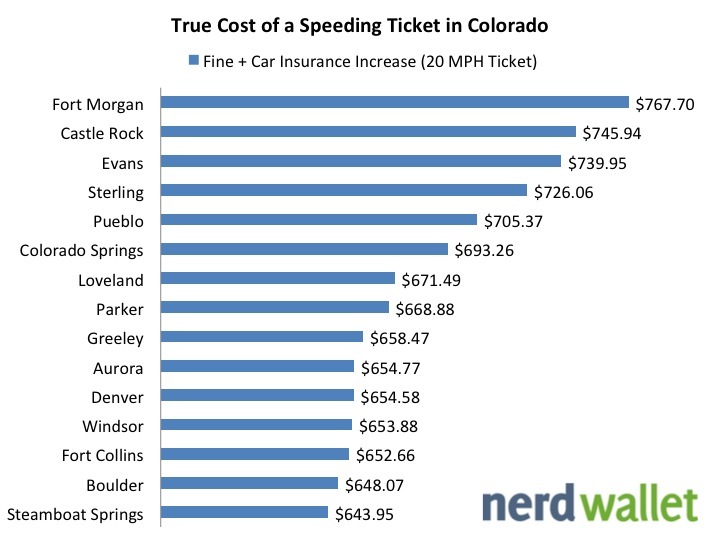 Lawyers for speeding tickets in Colorado help you fight your speeding ticket. Don’t pay the ticket and plea guilty. The law says that you have a right to make the government prove that you are guilty. When you pay your ticket, you surrender this right and plea guilty. You have a right to cross examine the cop. You have the right to a lawyer. You have a right to a trial. You have a right to remain silent. Join the movement -make the government do their job! The Early Payment Option is Trick! The cop gives you a ticket and says oh if you send it in early it will save you two points! The only problem is that this doesn’t help you. Insurance companies are looking at your violations. Specifically, they are looking for moving violations. Why?! So they can raise your rates! Auto Insurance companies have algorithms which predict the likelihood of an accident and that means they have to raise their rates to compensate for the prospective pay out if you get an accident -after all insurance companies need to make that $$$. The majority of the traffic tickets, and almost everyone one of them is different, will offer a reduction in points; but you still plead guilty to speeding ticket -which makes your insurance go up. 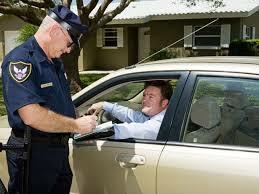 TrafficAttorneyColorado.com is law firm that specializes in fight our traffic tickets and speeding tickets. Call for a free consultation! (303) 963-9363 or Fill out our Contact Form and We will Call You!